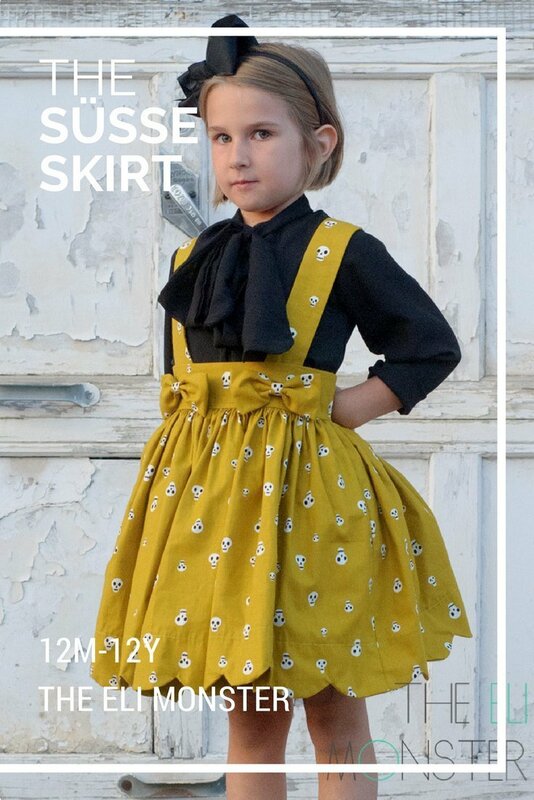 Sweet or Spooky, The Süsse Skirt is an adorable skirt with optional straps. 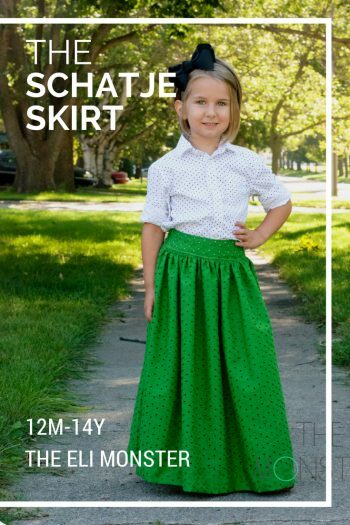 The full knee length skirt is highlighted by a scalloped edge and has a button or snap closure in the back of the wide waistband. 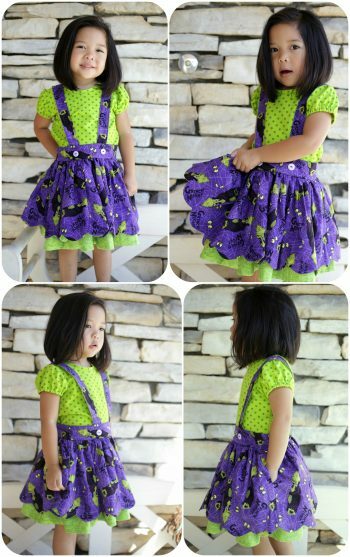 The straps are optional; they button in or you can choose to leave them off. A third option has dainty little bows at the bottom of each strap for extra sweetness (or spookiness). 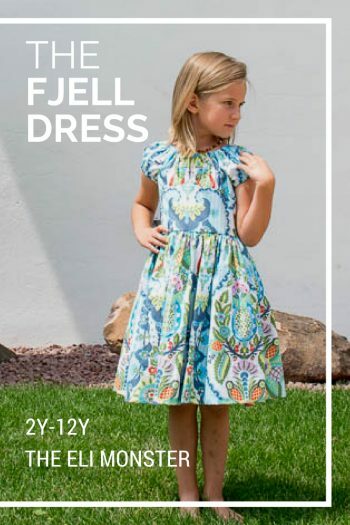 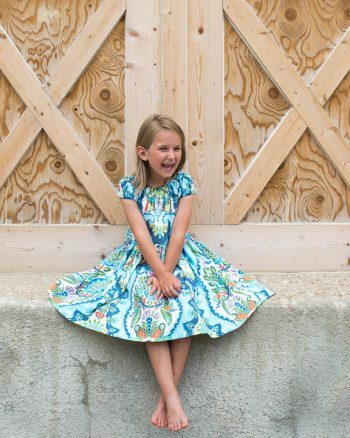 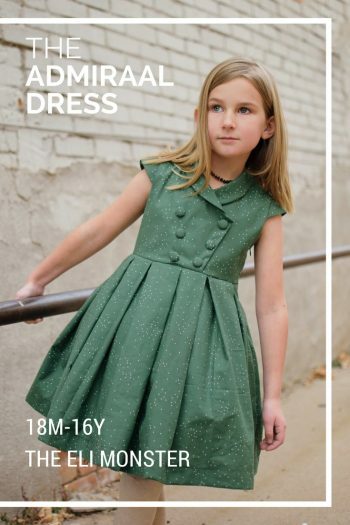 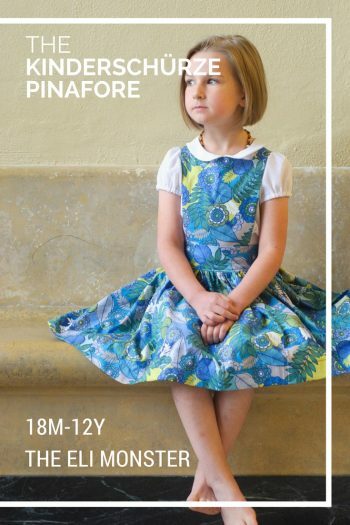 Like the rest of The Eli Monster’s patterns; The Süsse Skirt PDF Sewing Pattern is layered which means you only need to print the size you are making! 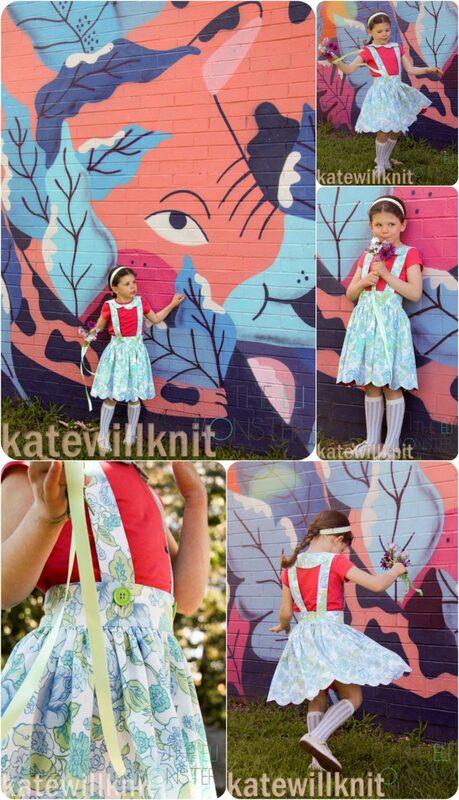 All steps are accompanied by full color photographs so you never have to guess where to sew or place. 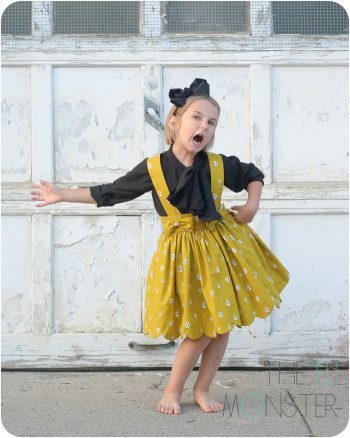 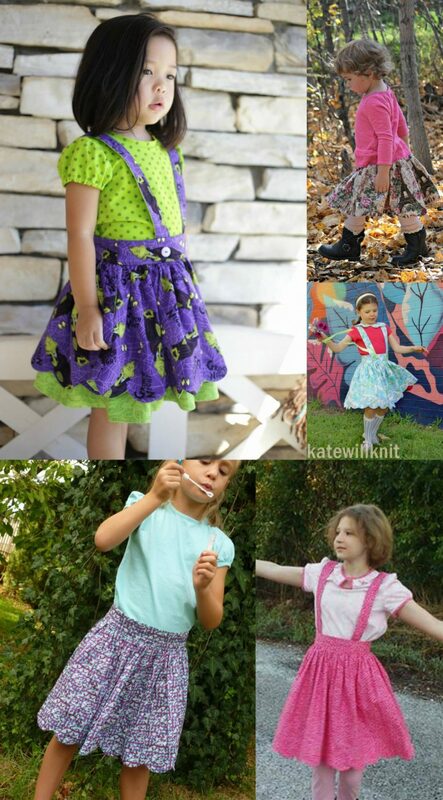 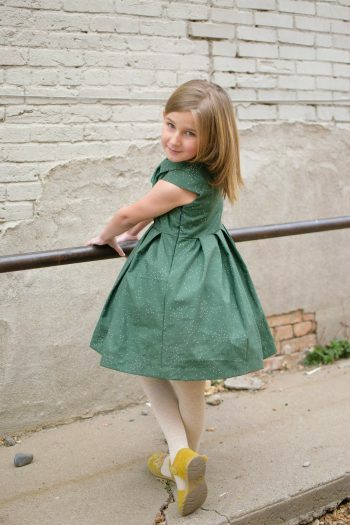 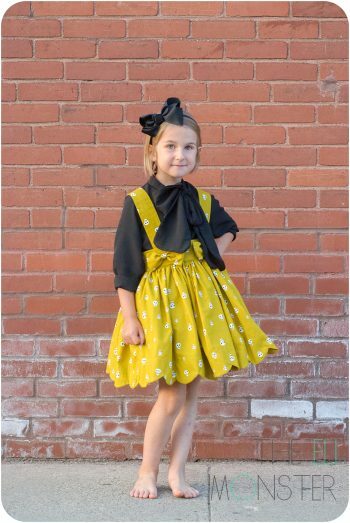 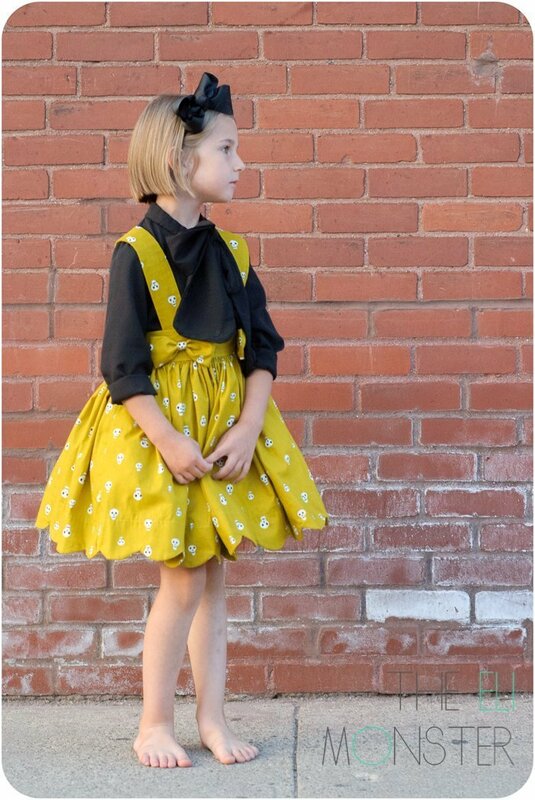 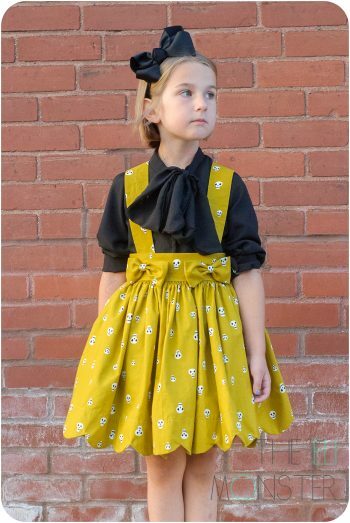 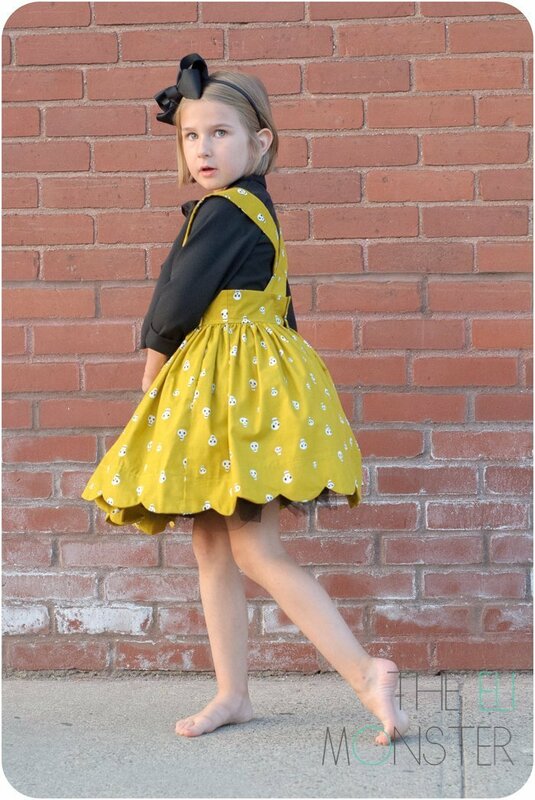 Sweet or Spooky, The Süsse Skirt sewing pattern with bows for girls is an adorable skirt with optional straps. 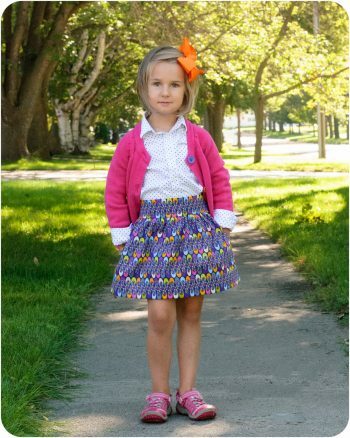 The full knee length skirt is highlighted by a scalloped edge and has a button or snap closure in the back of the wide waistband. 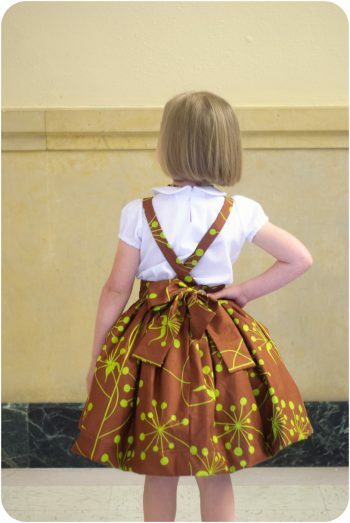 This is a wonderful skirt to wear with a crinoline underneath.